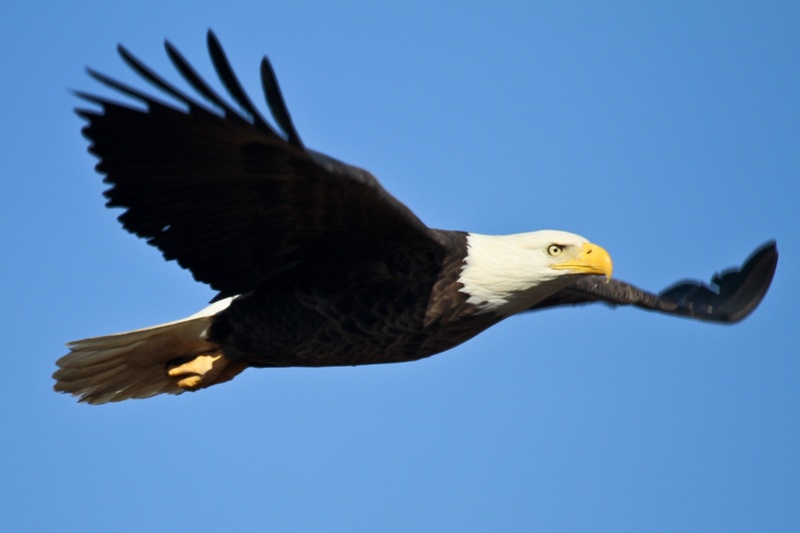 Child of God, remember, you’re an EAGLE! Feeling “pecked” by pesky scavenger birds circling all around you? Are you about ready to slap the life out of someone at work, at home, at school…? If so, God’s got your solution, and you need to listen to today’s season of Pocket of Prayer! Listen to “116 – Forbearance” on Spreaker.